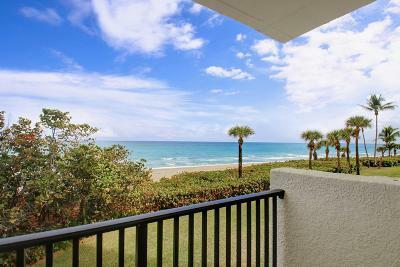 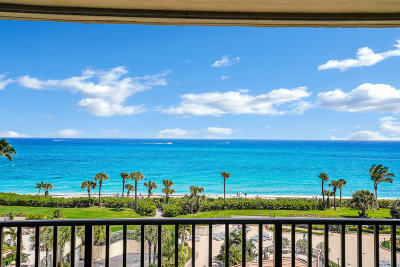 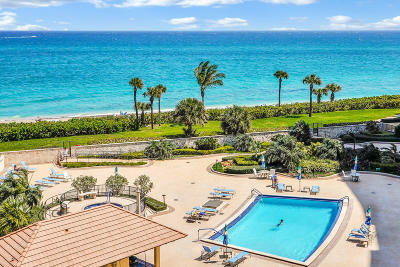 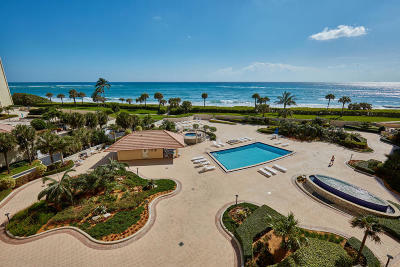 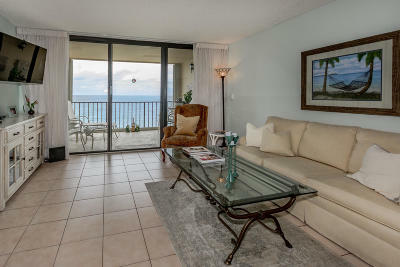 Ocean Trail Condos is conveniently located on a private beach next to Jupiter Beach Resort. 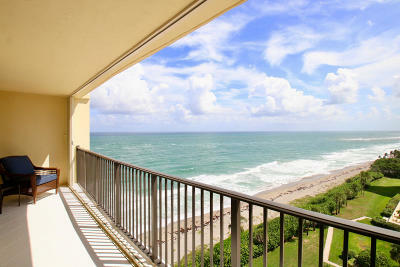 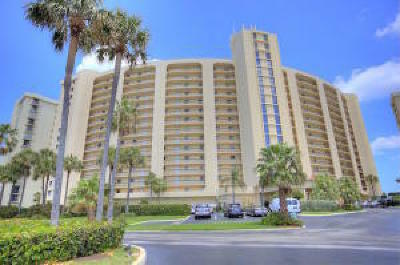 It has the tallest oceanfront condos on the beach in Jupiter. 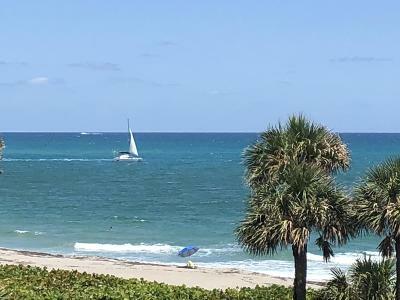 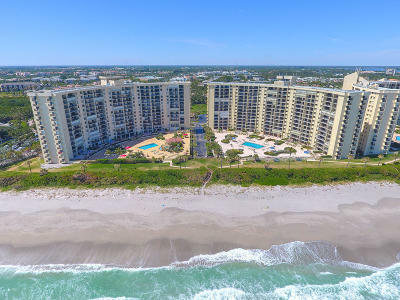 These oceanfront condominiums have 4 buildings that are 14 floors and one that is set back in a 5 story building .Located down the street from the Jupiter Inlet and walking distance to Guanabanas Restaurant and UTiki. 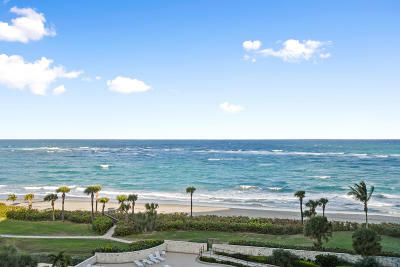 The magnificent views of the Atlantic Ocean are breathtaking. 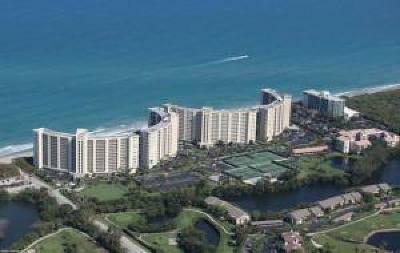 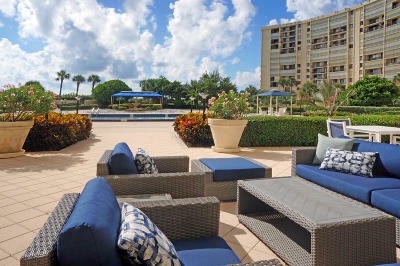 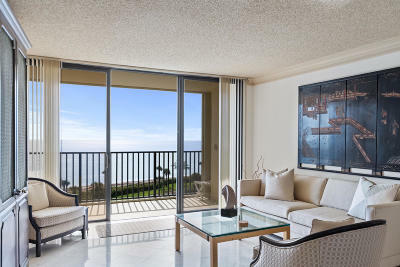 It offers a variety of amenities, tennis, pickleball, pool etc.It is directly on the beach. 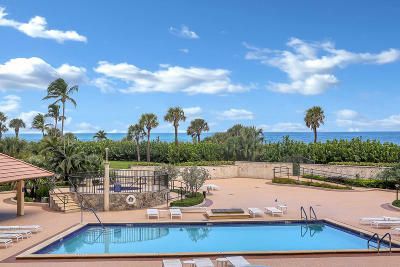 Built between 1975-1983, Ocean Trails is a hidden gem, by Dubois Park, Jupiter Dunes Golf Course and the Maltz Theater. 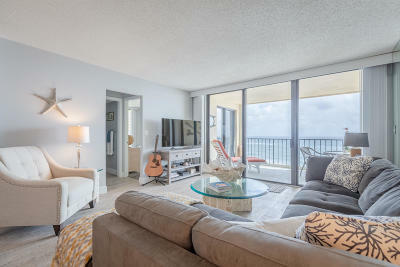 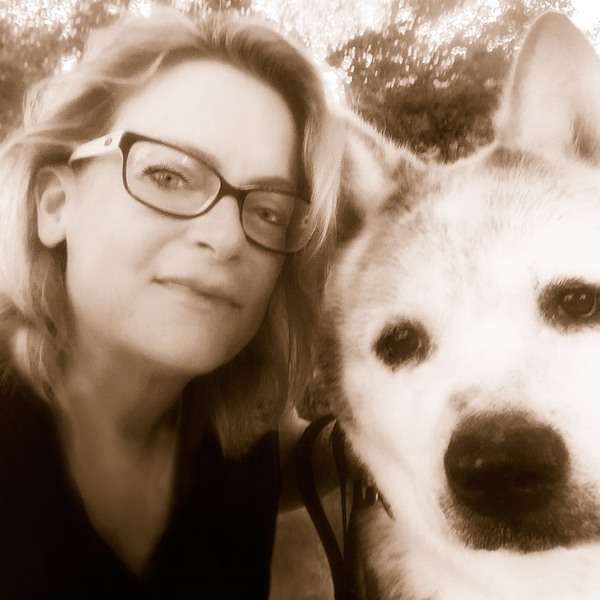 Call the Ocean Trail Experts at Mirsky Realty Group "The Copeland Team" 561-308-0007 for more information or to schedule a private showing.